Villa Italian Kitchen, a US restaurant and catering service, has today launched what might be the most bizarre gender reveal product for expecting parents … a lasagna. 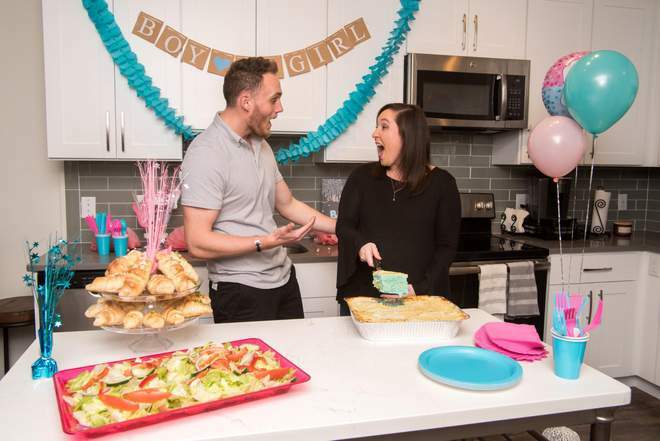 The company, feeding into the growing popularity of gender reveal parties in America, will deliver the traditional dish in blue and pink versions to over 100 cities. For those wondering how this works, the company will add either blue or pink food colouring to the cheese – revealing the gender of the little bundle of joy you will be having when the dish is cut into. The PR pitch sent out to journalists today raised a few eyebrows to say the least, with many taking to social media to comment on the new offering. This PR pitch for a ? 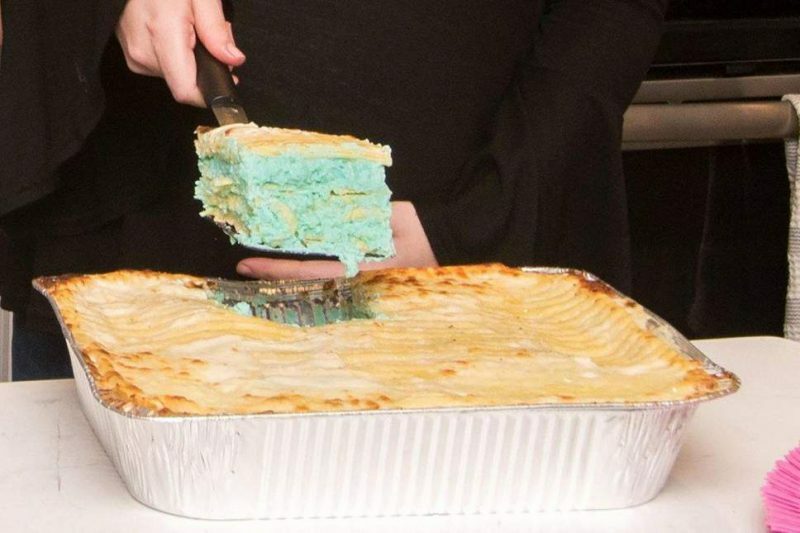 Gender Reveal Lasagna with blue *or* pink cheese is all kinds of … I’ll let you fill in the blank. ?